I stated earlier that hyaluronic acid holds 1000 times its weight in water. Now, this means it will draw water from wherever it can find water. In most cases, it pulls water from the air. But if you live in an extremely dry area or you have dry air inside your house, hyaluronic acid is going to pull water from…you guessed it. Your skin. This means it’s actually going to be doing the exact opposite of hydrating, it’s going to be drying. If you are toning your skin, use hyaluronic acid right after toning while your skin is still damp. Most importantly, if you are not applying a moisturizer on top of hyaluronic acid to seal your skin, you’re doing your skin a great disservice. In order for HA to be most effective and trap water in your skin, it needs to be sealed in with a moisturizer. 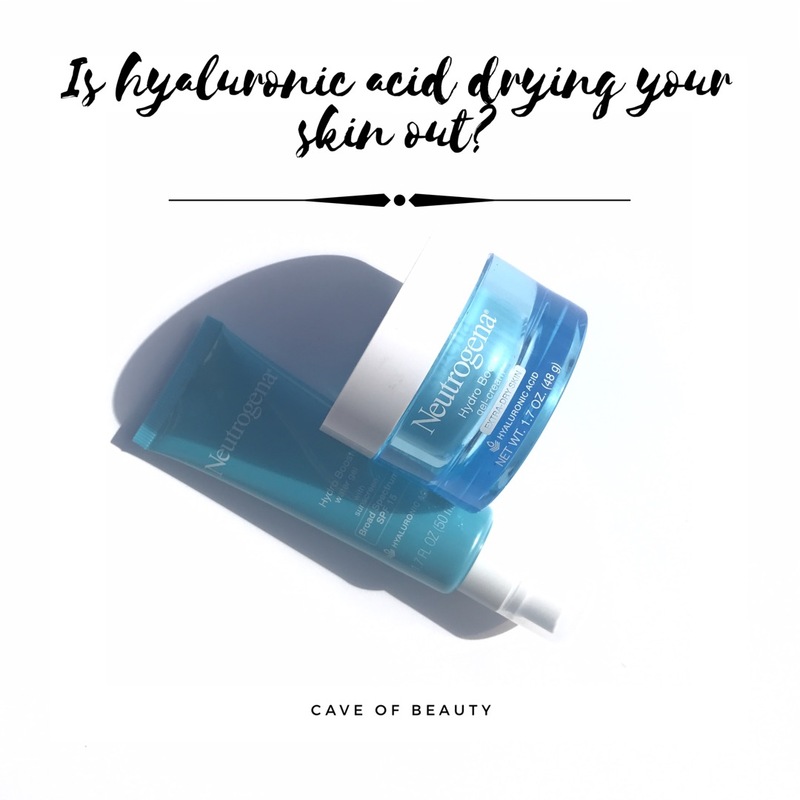 Do you incorporate hyaluronic acid into your routine? Tell me how!